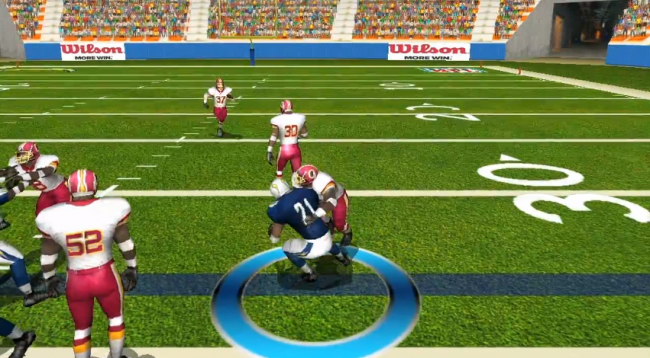 Football fans, Gameloft has a new game coming up that should interest you quite a bit. NFL Pro 2013 is soon to hit Android devices and it promises some pretty intense grid iron action. For free, you can play as any team and take control of your entire organization. Luckily unlike real owners though, you won’t have to deal with prima donnas and referee lockouts in this game. The trailer is below, but of course, no date for release yet. We’ll keep you posted.